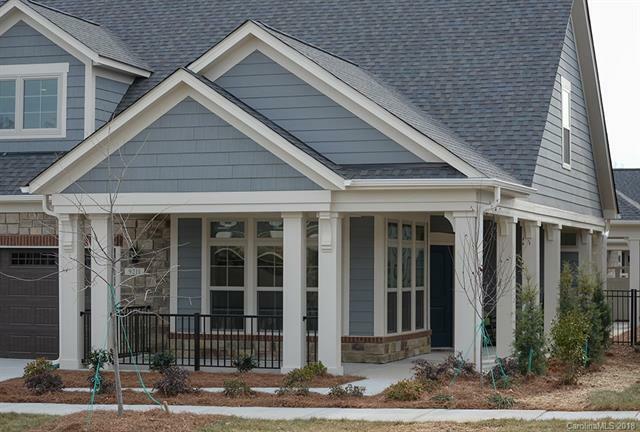 The Courtyards at Kinnamon Park is a 55+ community featuring 94 ranch style homes with private side courtyards, Maintenance-free grounds and exteriors. This beautiful home features a covered porch off of the master bedroom with access to your beautiful private courtyard, lots of windows for added sunlight, upgraded 42" cabinets and double oven with quartz countertops.Close proximity to Charlotte Douglas International Airport, I-77, grocery stores, shopping, & restaurants. Community features a salt water swimming pool, clubhouse, exercise facility, bocce ball, pickle-ball, walking paths.